Whether I’m hiring or looking for a better position for myself, the only recruiter I would ever call is Michael Evdemon. 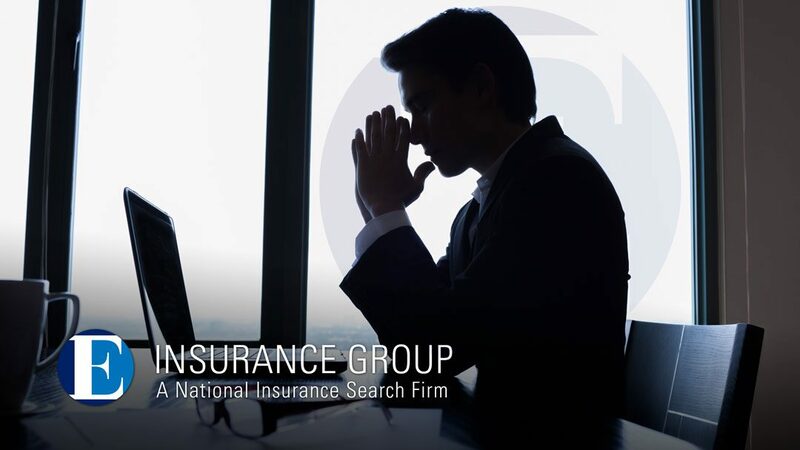 E Insurance Group provides global executive search and consulting to professionals for a wide variety of positions in the insurance industry. 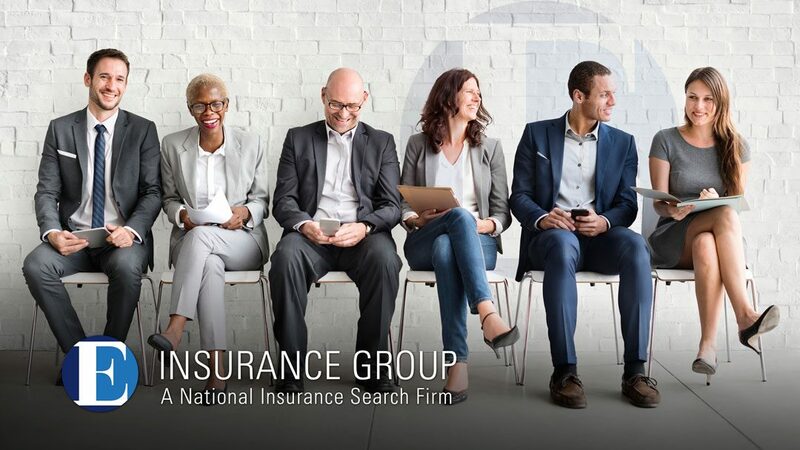 Our powerful network includes hundreds of insurance organizations, senior-level executives and managers, and our client base includes organizations with diverse insurance industry niches. 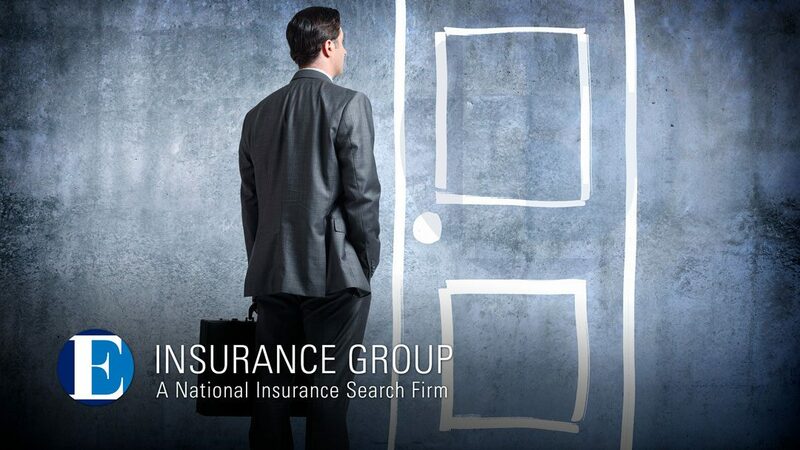 How does E Insurance Group help you? We are your partner dedicated to delivering your desired results. We focus on and align with your recruitment goals and commit to achieving your desired vision. Your challenges are familiar to us. With our well-established knowledge in staffing at all levels and insurance disciplines, our experience drives your success. You need a partner with a proven track record and the ability to recognize industry trends, talent and revenue-enhancing opportunities that add value to your organization.